The DATADOCK is a single base, which is now mandatory, and assists organizations to be referenced by the financial community. It is a sign of credibility and quality, for the organizations and the trainees! 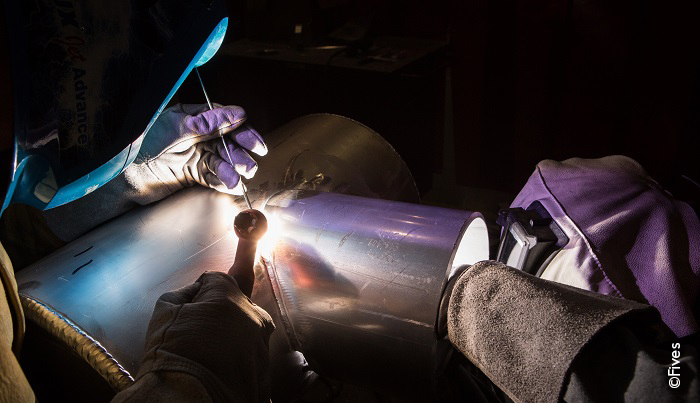 Fives Cryo, to overcome difficulties in recruiting suitable personnel, is currently training its future qualified welders in the welding school of the Fives Cryo Academy.